Enzyme Technologies in Drug Discovery highlights how, what, and where enzymes have become critical in pharmaceutical and biotechnology research. This book provides in-depth reviews of recent developments in biosynthesis, biocatalysis, and the chemical biology of enzymes. 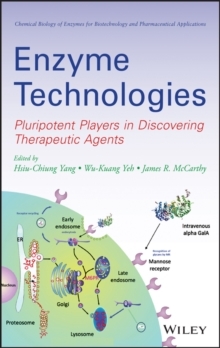 This text discusses enzymatic assays, including emerging assay technologies for key enzyme classes in pharmaceutical research. 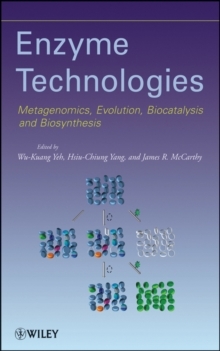 In addition to new developments in proteomics, this book includes two emerging technologies in life sciences, metabolomics and preclinomics. This volume reviews important progress on the chemical biology of enzymes in the post-genomic era.